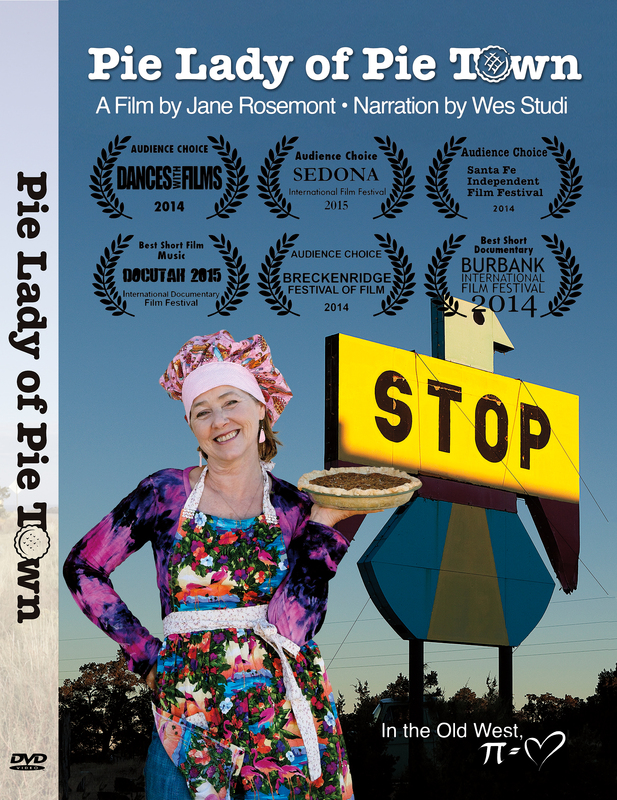 Jane Rosemont's documentary of Kathy's journey and remarkable life as the Pie Lady has been a film festival favorite, winning awards including Best Short Documentary, Best Director, Audience Choice, and Best American Roots Music. The DVD is now available, and it includes the 29 minute film, and 45 minutes of exclusive new bonus content. Kathy Knapp, once a happy, comfortable Dallas wife and business partner, ended up baking pies in a town with no traffic light, no gas station, and sketchy utilities.